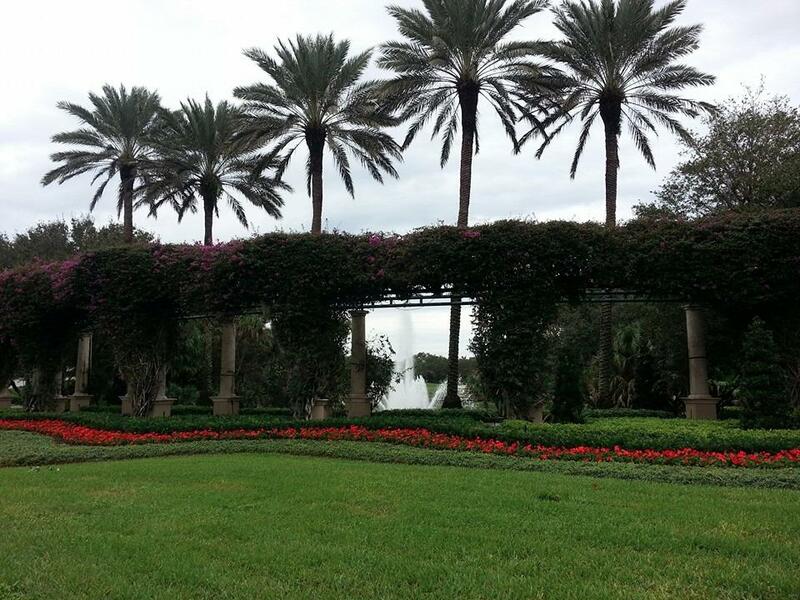 Ideal Environmental Solutions LLC Landscape & Pest Control Services Co. 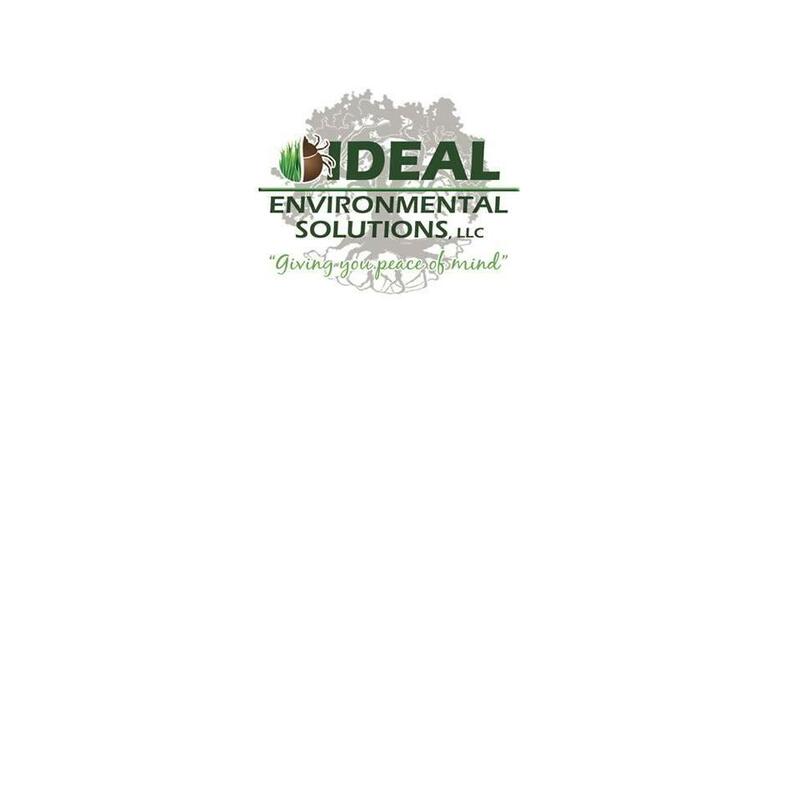 Here at Ideal Environmental Solutions, our professional staff has over 30 plus years of industry landscape experience and expertise. We named it Ideal, because we listen to your specific wants & needs and deliver them promptly. Providing excellent personal customer services that is Ideal for you, is our sole mission. 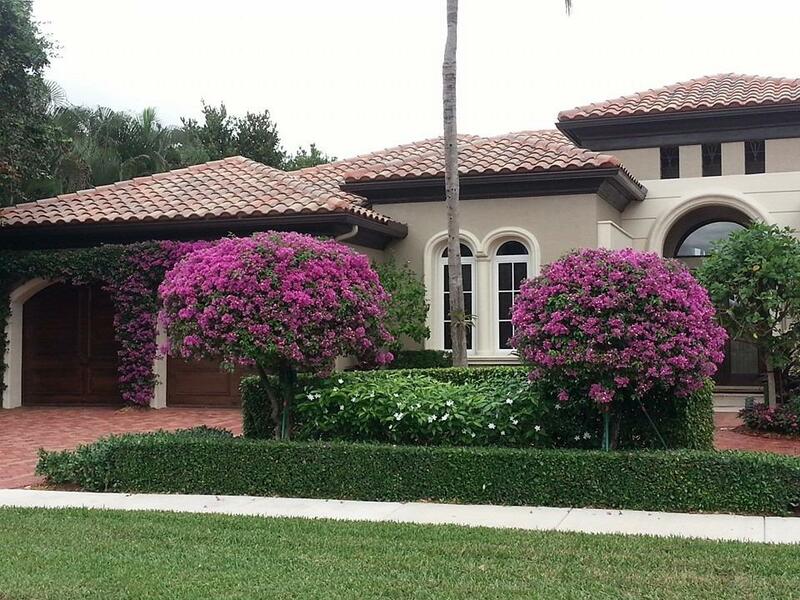 Some of our services, include landscape design, termite treatments, termite inspections, lawn treatments, tree and shrub treatments, fertilization programs, preventive pest programs, rat removal, wild life removal, irrigation maintenance and tree maintenance to name a few. We specialize in giving you peace of mind, one service at a time! 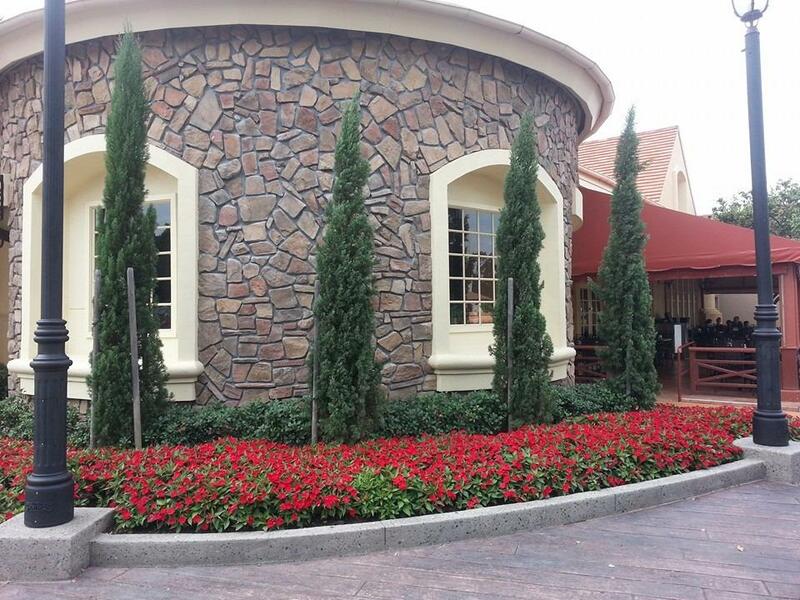 Reviews for Ideal Environmental Solutions LLC Landscape & Pest Control Services Co.